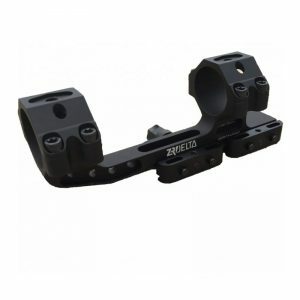 The revolutionary Signature design produces consistent accuracy, tremendous gripping power and stress-free mounting. 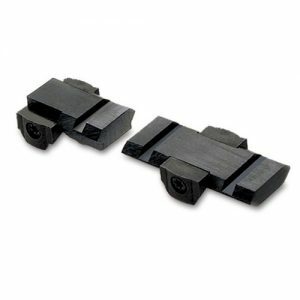 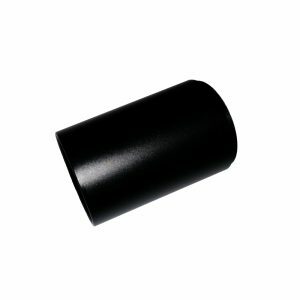 These steel rings include a pivoting synthetic insert that increases the scope-to-ring mounting surface while protecting the scope finish. 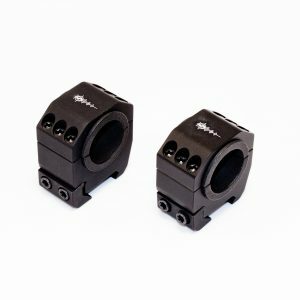 Additional Pos-Align Offset Inserts can be purchased (sold separately) to correct any misalignment of receiver holes or rings or even to provide additional windage and elevation adjustment. 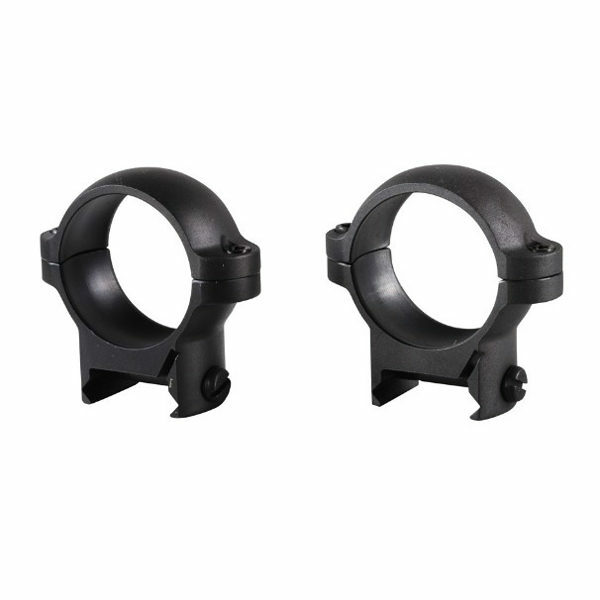 Height: (from top of base/rail to center of scope tube) Medium=.77"
Signature rings have synthetic pivoting inserts which increase scope to ring surface area, create consistent accuracy, give more gripping power and enable scratch free and stress free mounting.